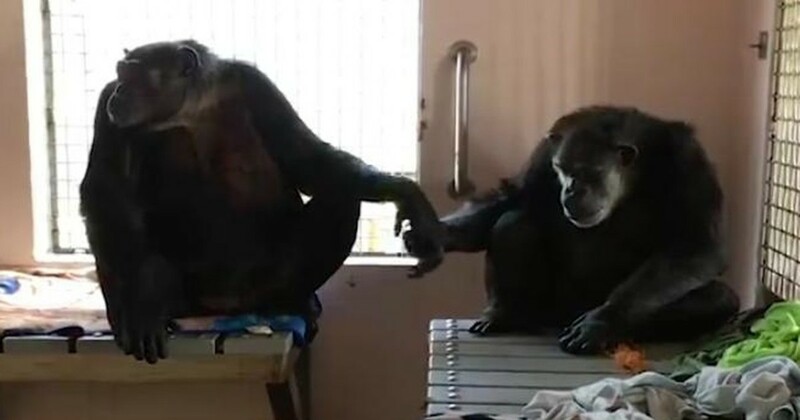 Chimp Who Spent 18 Years Alone Won’t Let Go Of His New Best Friend. 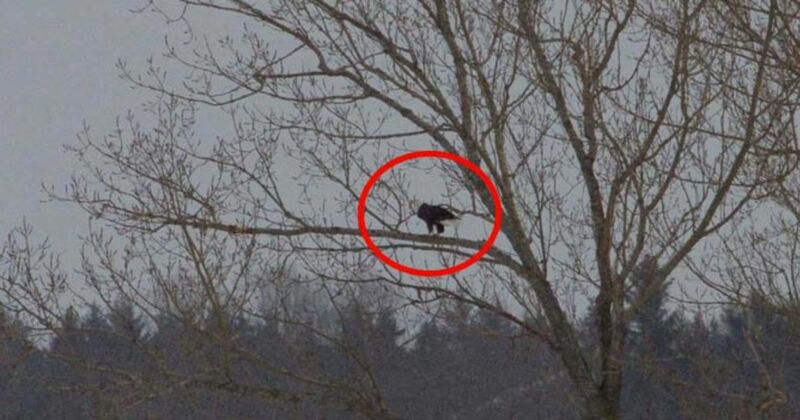 Animal Rescuers Didn’t Know Why Eagle Was So Irritated. 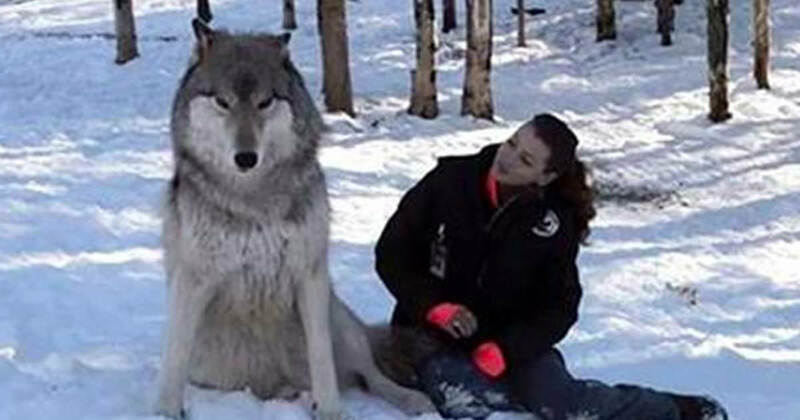 But As Soon As She Was Freed, They Found Out. 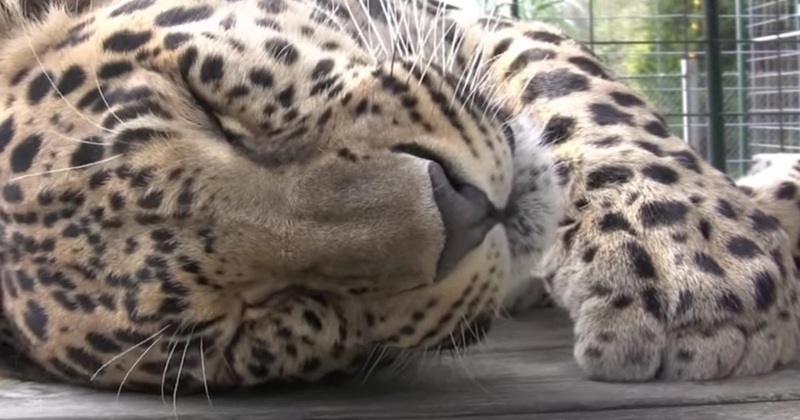 Trainer Shows Rescue Leopard A Little Love And The Cat’s Response Is Amazing! 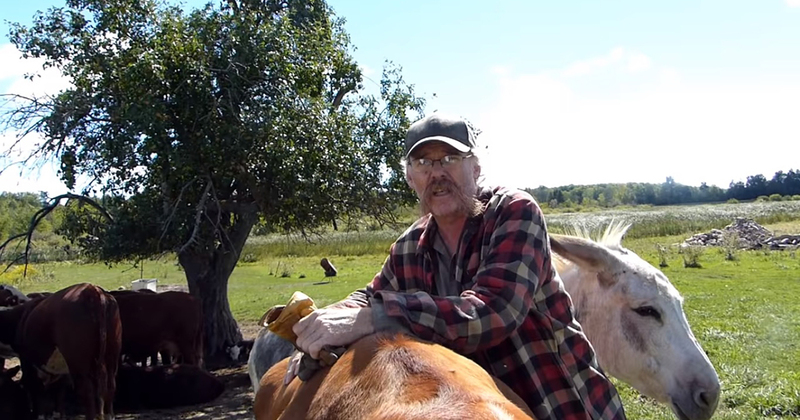 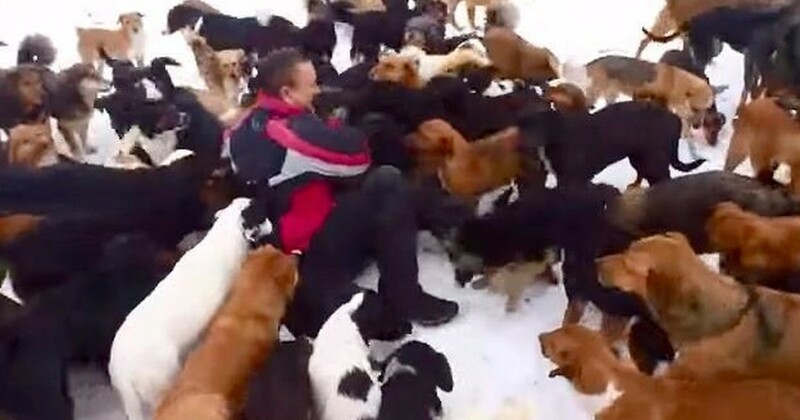 Man Can’t Bear To See Dogs Suffer, So He Saves 450 Of Them. 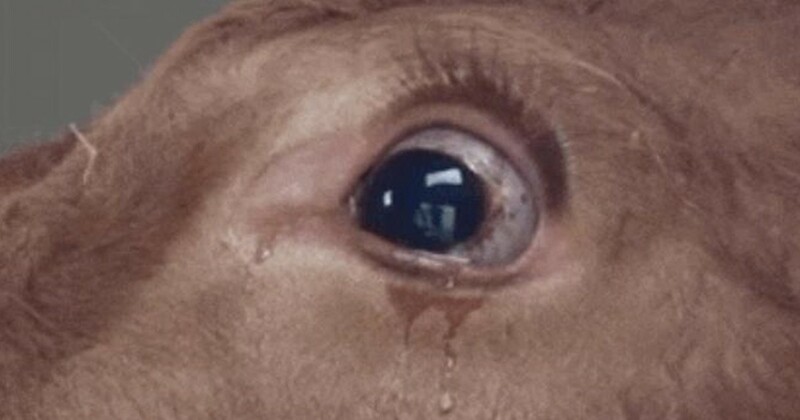 When This Cow Was Put In A Trailer, She Was Terrified And Cried. 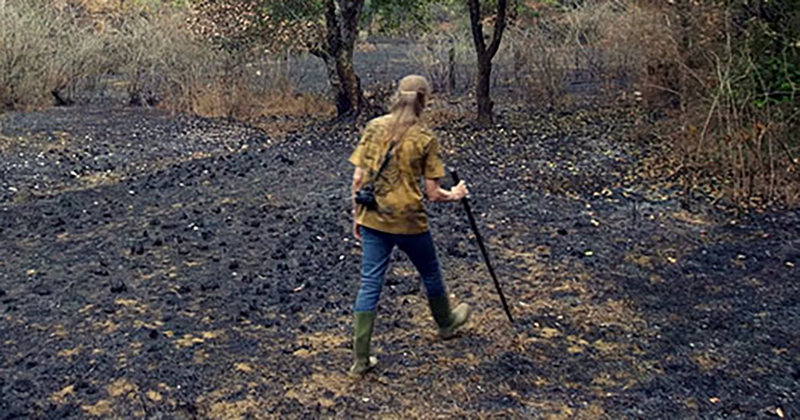 But She Had No Idea Where She Was Going!